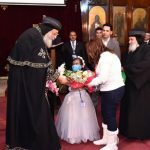 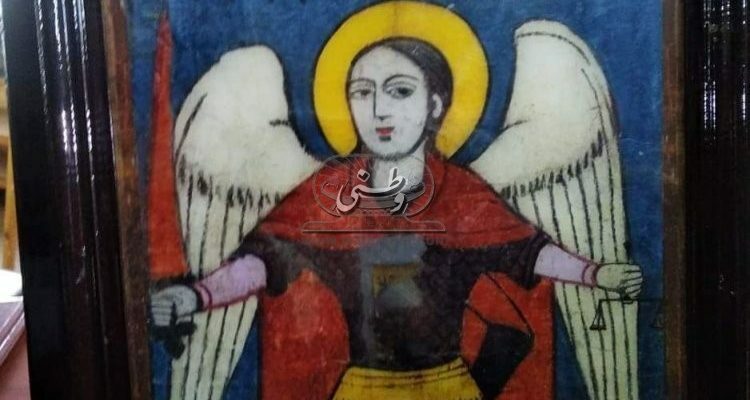 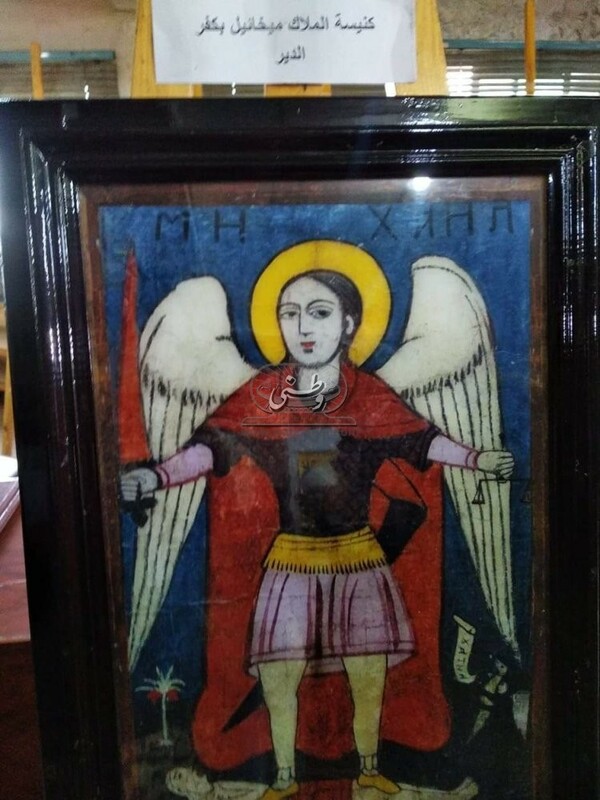 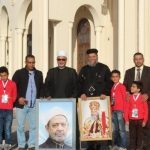 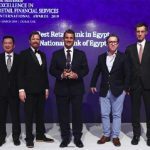 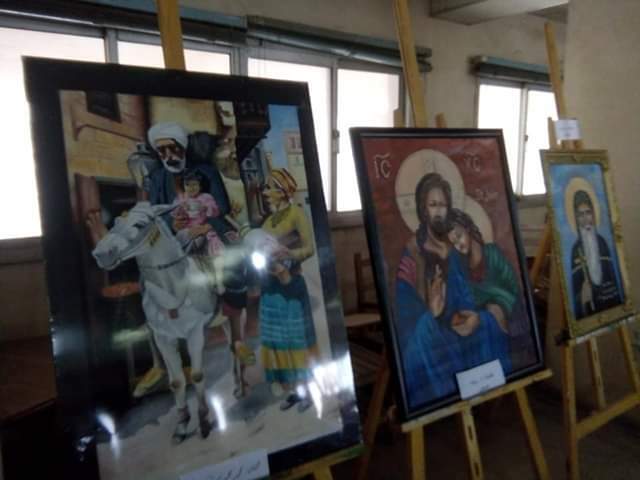 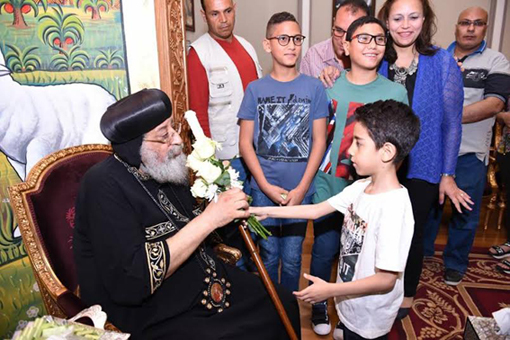 With the aim of raising awareness among Egyptians of the significance of Coptic art, an exhibition of Coptic artworks was recently held in Zaqaziq, the capital city of the province of Sharqiya east of the Nile Delta. 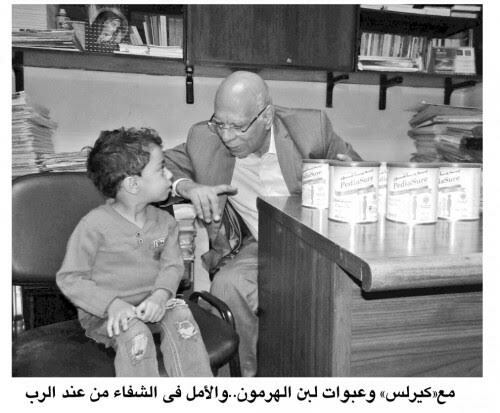 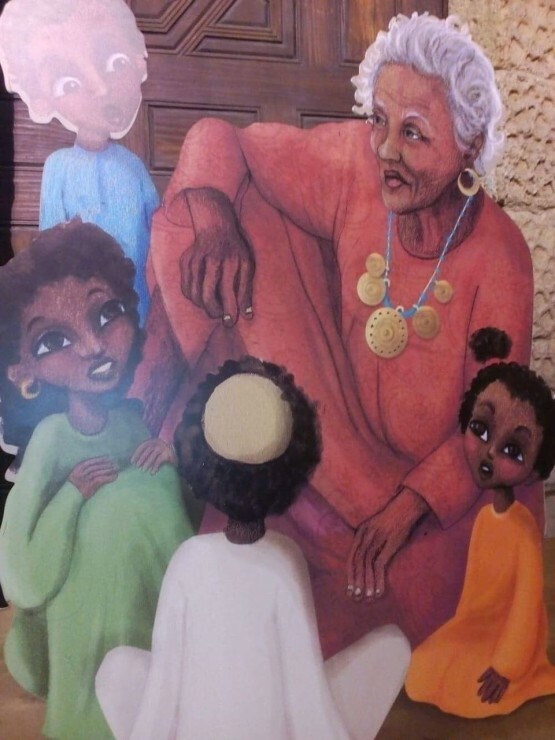 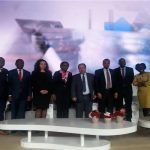 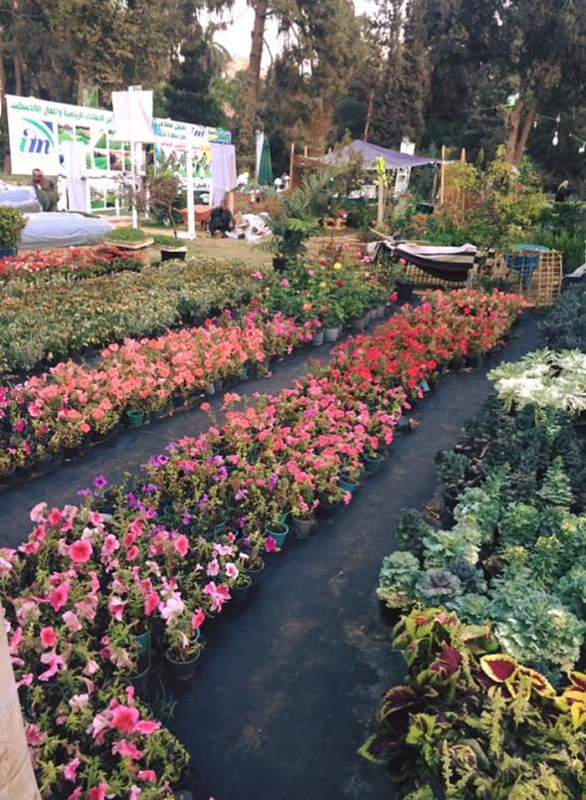 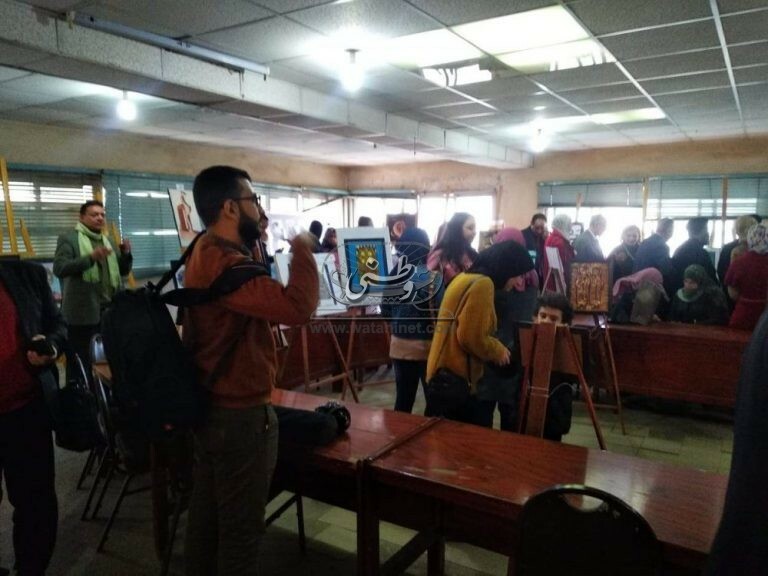 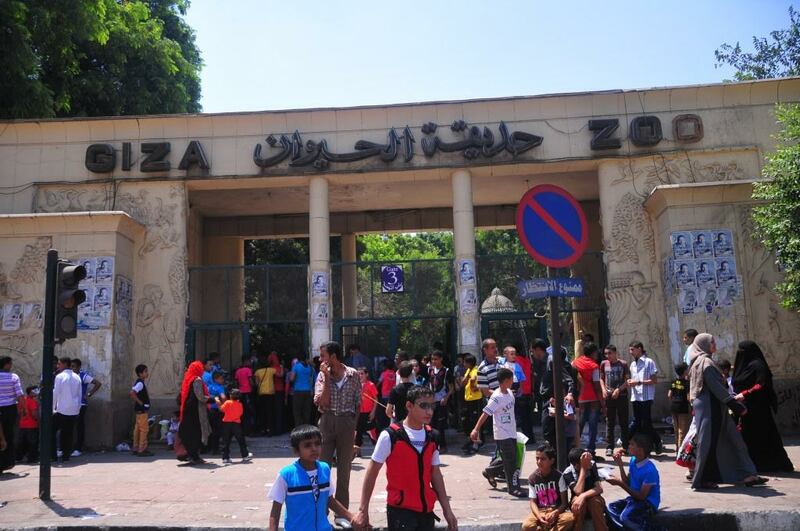 The exhibition, a first in Sharqiya, was held at the Nile Media Centre in Zaqaziq, sponsored by the local government in collaboration with the NGO Art and Life Foundation (ALF). 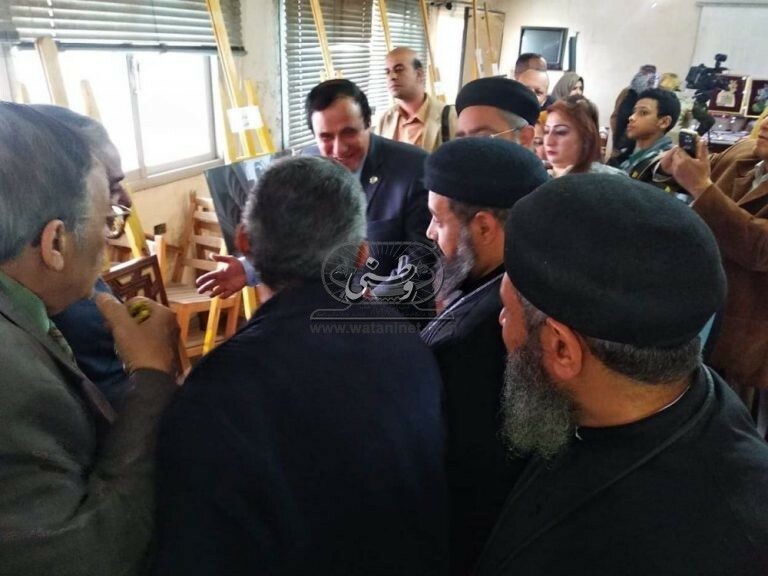 Egyptian iconographer Adel Nassief opened the exhibition; with him were Hisham al-Taweel, head of Zagazig local government council; artist Mustafa Ghoniem, chairman of ALF; veteran artist Rene Sobhy; and a delegation of priests and representatives of Zaqaziq and Minya al-Qamh diocese, as well as some 40 male and female artists. 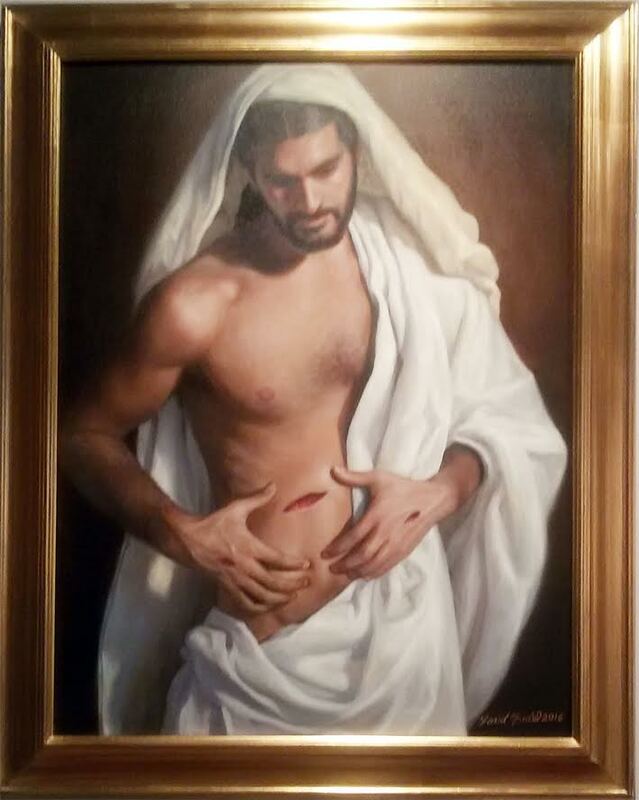 Nassief, born in 1962, is famous as an iconographer whose icons are steeped in Egyptian scenes. 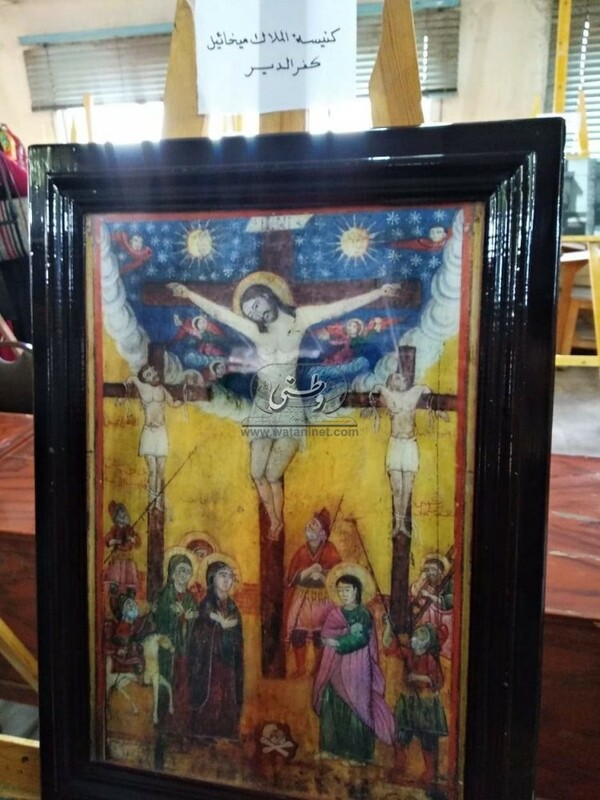 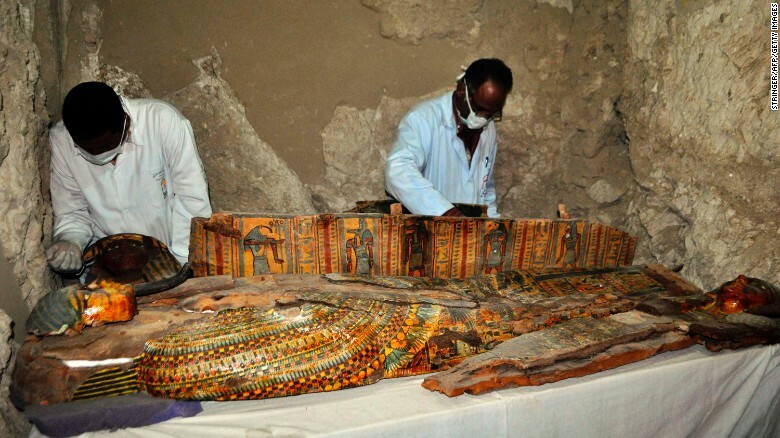 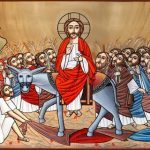 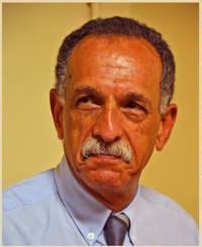 His works, in painting and mosaic, adorn churches inside and outside Egypt. 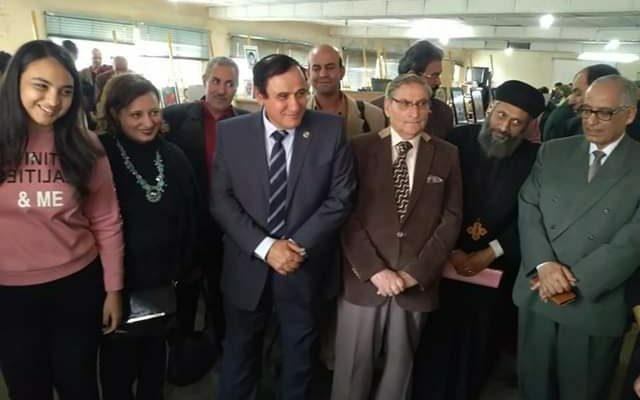 According to General Taweel, the message conveyed by the exhibition is “We all are one —Muslims and Copts—one nation”. 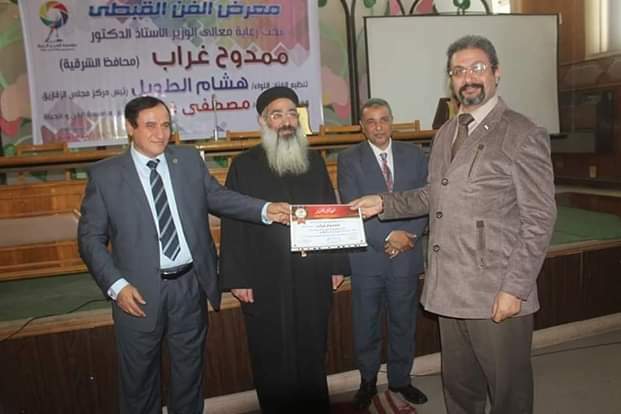 Participant artists were honoured with certificates of appreciation. 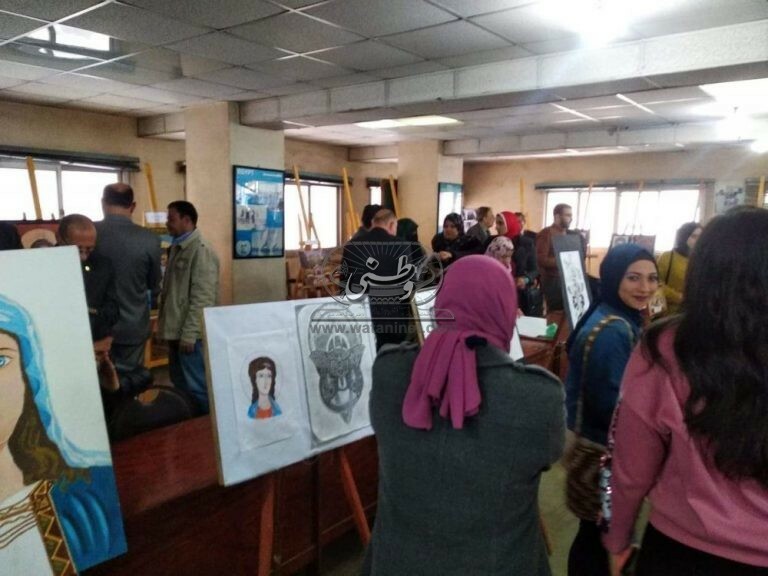 Among them was Watani’s painter and caricaturist Tharwat Murtada, a number of whose paintings were among the exhibits displayed. 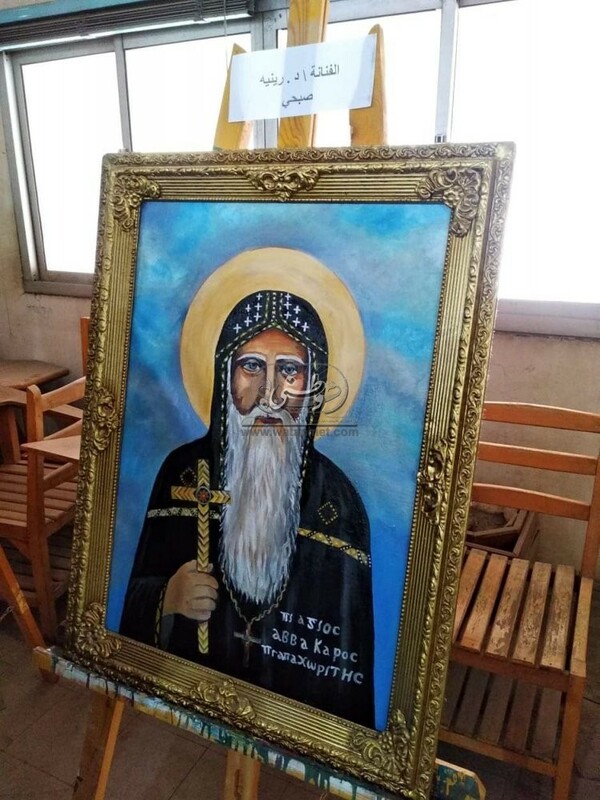 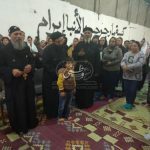 Fr Maqar Anis, priest of the church of the Holy Virgin and St John the Apostle in Zaqaziq, said, “Anba Timotheus, Bishop of Zaqaziq, welcomed the idea of the exhibition, and delegated a number of representatives of the church to participate in the opening ceremony. 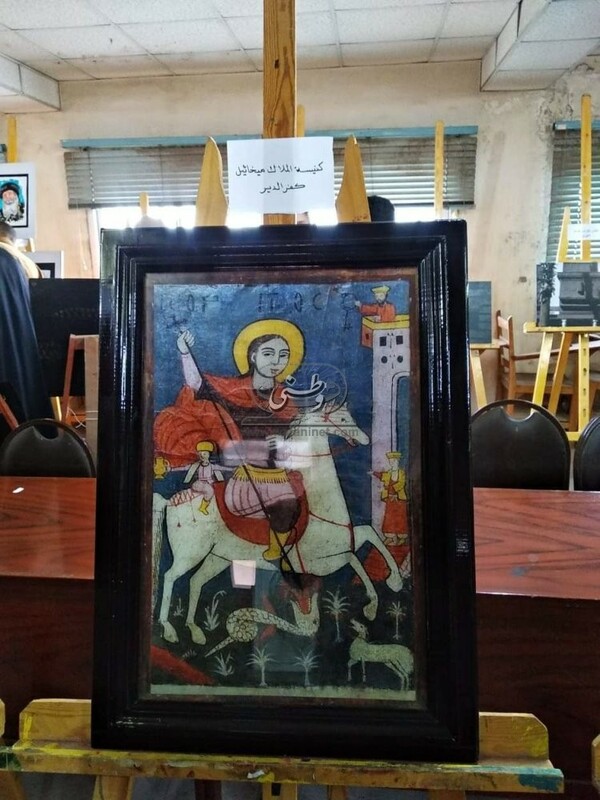 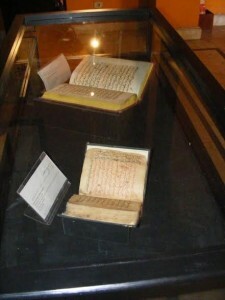 The 4th-century church of Archangel Mikhail in Kafr al-Deir has loaned the exhibition three paintings that date back to 1500 and 1700. 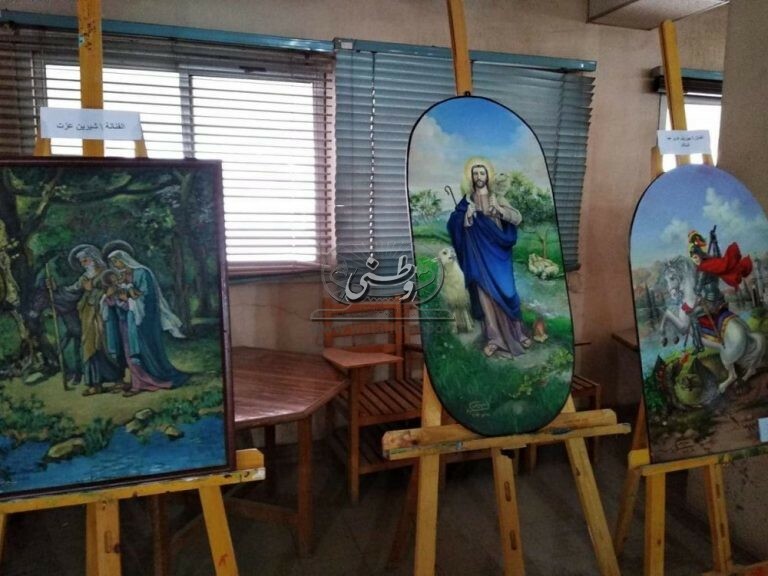 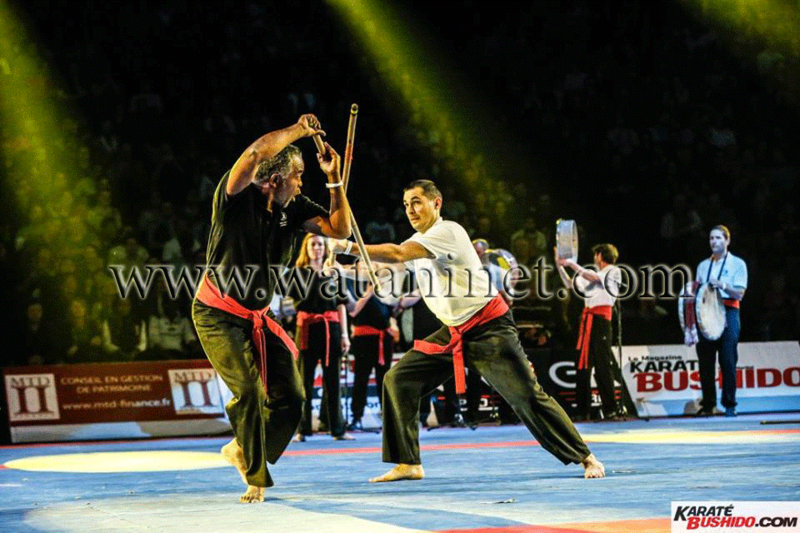 “The church is willing to take part in any other similar exhibition,” Fr Maqar enthusiastically noted.